The jumper looks so pretty and amazing!! 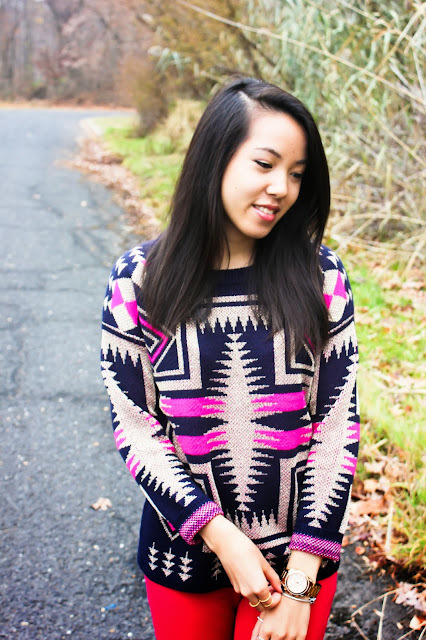 what a bright and cheery Fall outfit, Erica! :) You look adorable and I'm so loving the mixing and matching of your rings! Hope you had a great weekend!! Cute outfit as always! 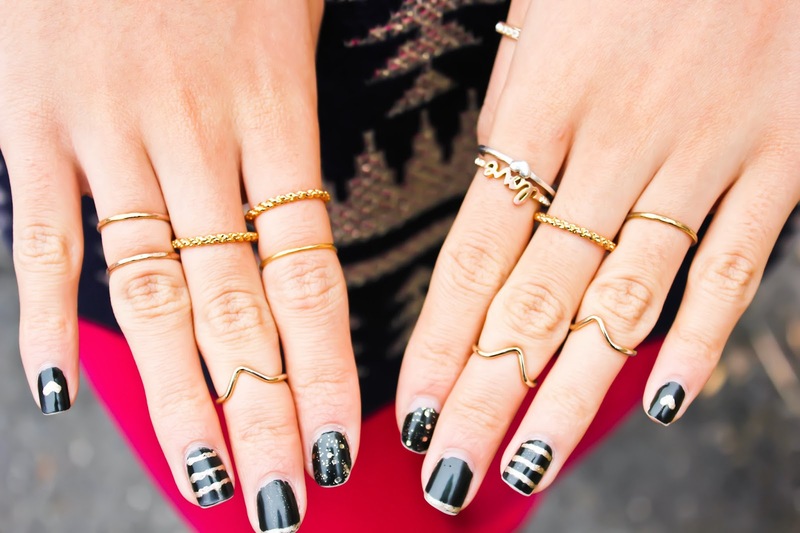 I love your midi rings! I've been on the search for the perfect midi rings for a while!! 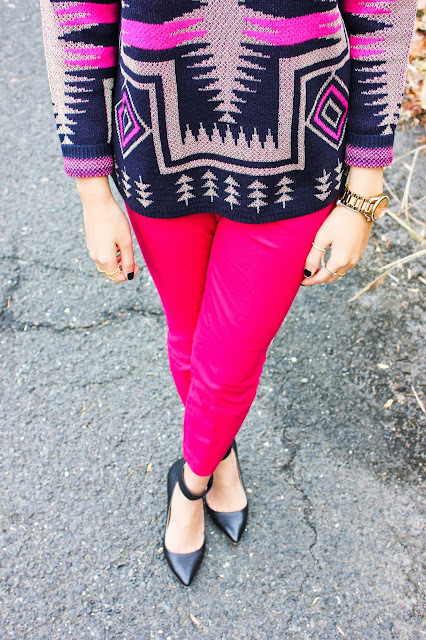 I LOVE this sweater and the bright pink pants. What a fun outfit! This look is amazing! I love the colors! And your nails are fab!